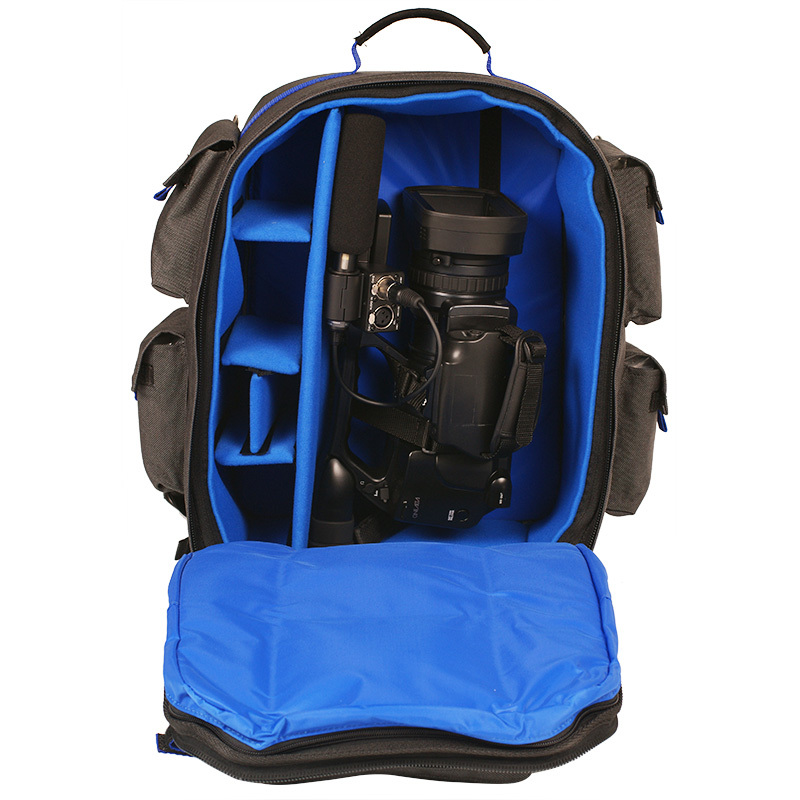 Suited for professional cameras up 17.3"
Exterior (L x W x H): 48 x 41 x 30cm / 18.9 x 16.1 x 11.8"
Interior (L x W x H): 44 x 34 x 19cm / 17.3 x 13.4 x 7.5"
The travelMate Handy 1 backpack offers room for professional cameras up to 44 cm/17.3 inches and allows you to safely transport your camera, while keeping both hands free. 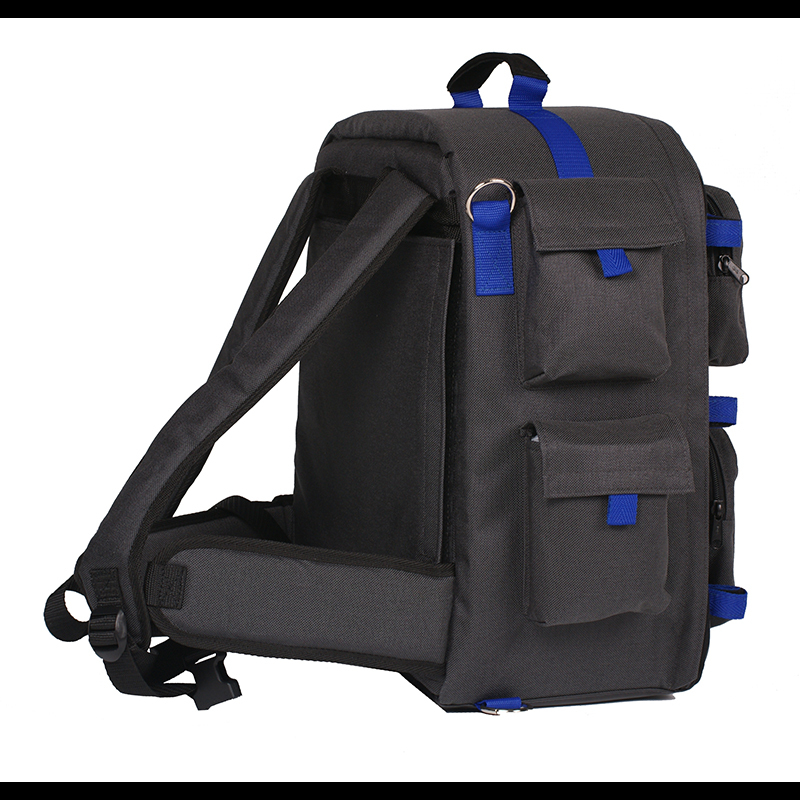 This bag, made of 1000 denier black Cordura® fabric, has YKK® zippers that open the front flap. In here, a separate pocket is added to store your laptop or tablet. 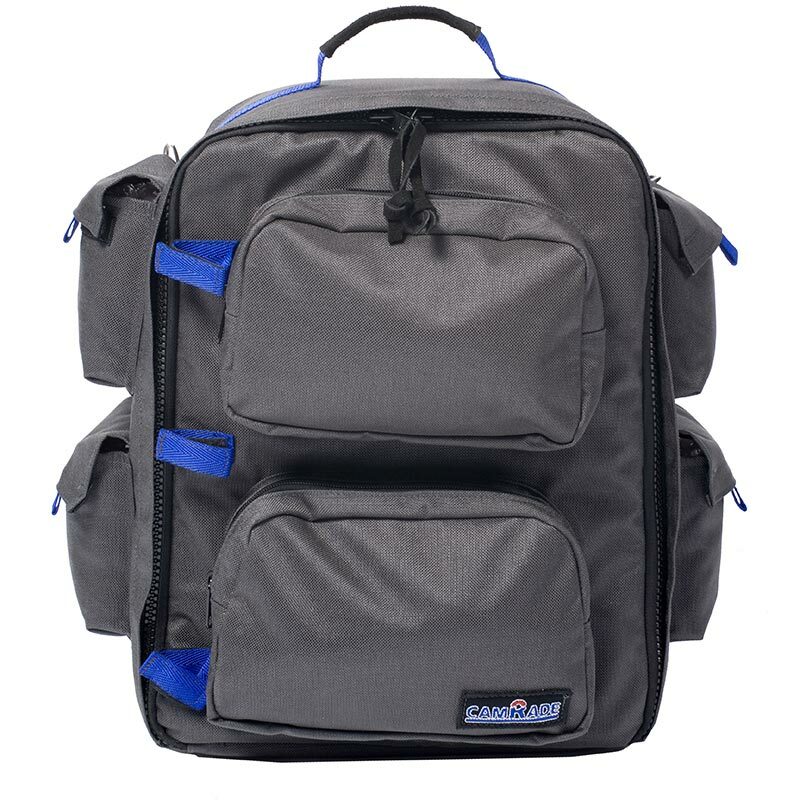 Various pockets and slits on both the inside and outside of the bag help you store and organize several smaller items like documents, memory cards, cables and tools. 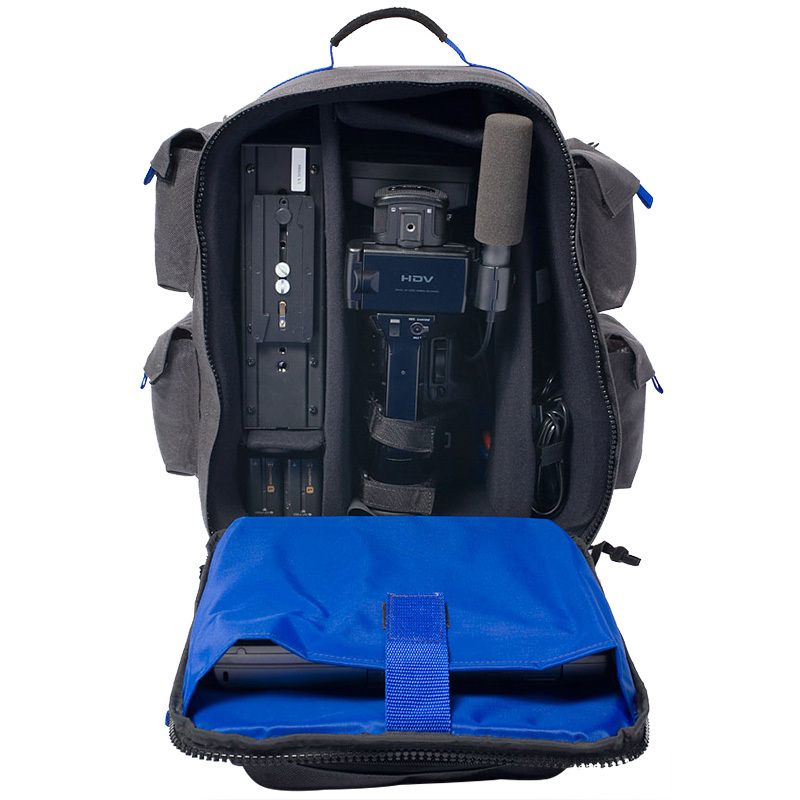 The soft-padded interior includes removable dividers which make it easy to arrange the main compartment into sections to fit to your requirements. 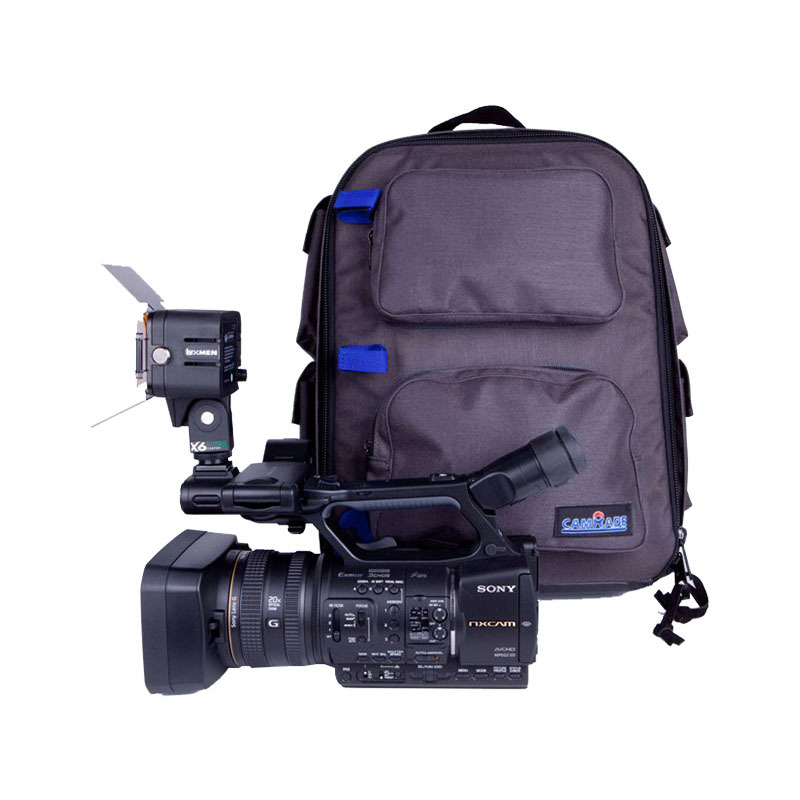 When you use this compact and comfortably balanced backpack, your freedom of movement stays intact and you'll have your hands free for the necessary activitiesto create the best shots ever.